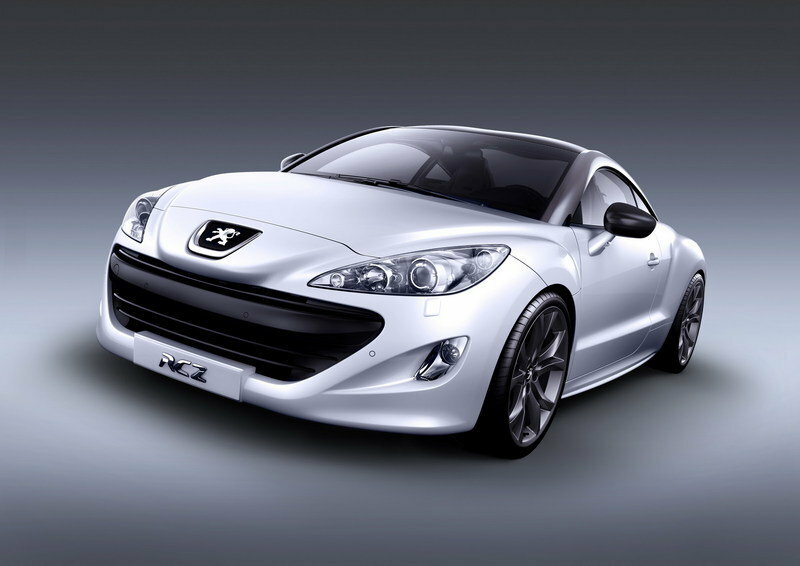 The RCZ compact coupe is being introduced by Peugeot in a Limited Edition of only 200 units. These vehicles are especially reserved for European buyers who will order their cars at the Frankfurt Motor Show or on the Peugeot website. If you’re wondering why it has to be 200, the number is significant as next year marks the 200th anniversary of the existence of Peugeot as an industrial brand name. 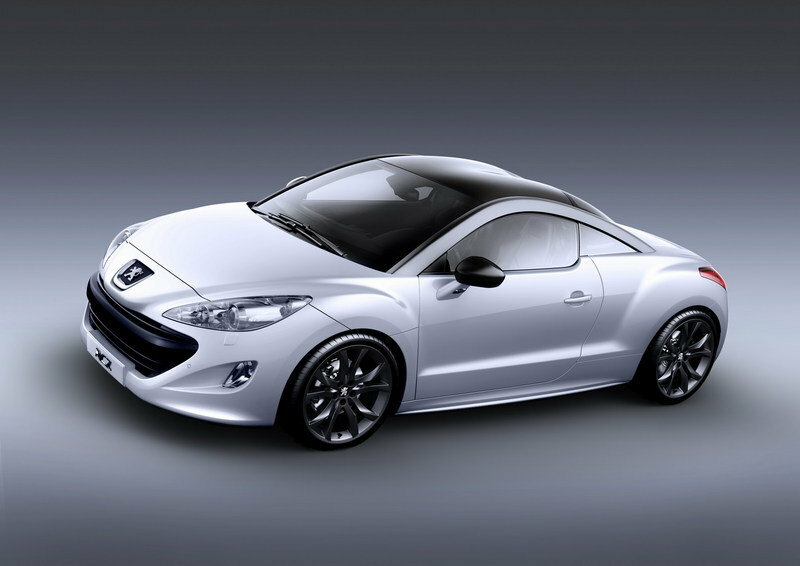 Powering the RCZ is a 1.6-litre THP petrol engine making 115kW (156hp), which is the same engine that MINI’s Roadster Concept has but gets 155kW (211hp) from it. More details and photos after the jump! 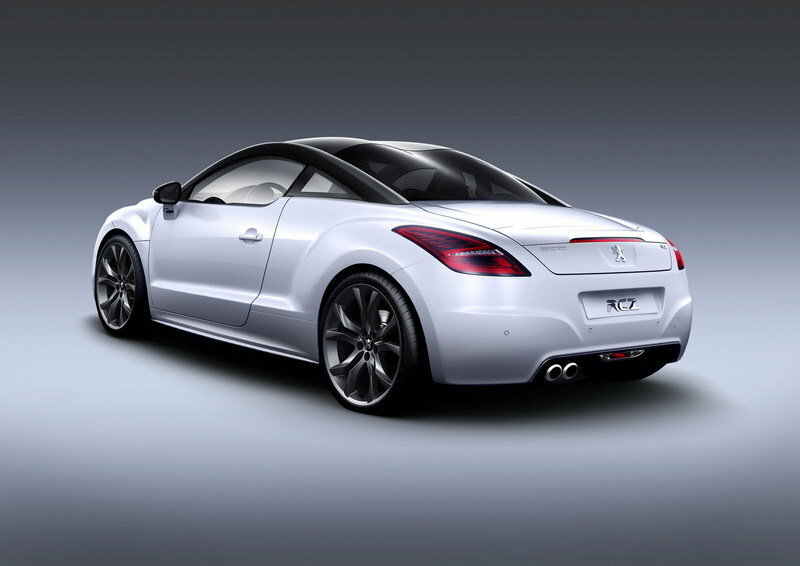 There’s speculation though that the more powerful RCZ is currently being developed. The car runs off a 6-speed manual gearbox and sends power to the 19-inch wheels. These are matte black and are housed inside smoked chrome wheels arches.The Limited Edition RCZ features new pearlescent white paintwork and a double bubble roof covered in carbon fiber. The interior includes Nappan black leather upholstery with heating function, front and rear parking assistance and more. These and other features like directional bi-xenon headlights, are part of three packages included with the €35,500 price.